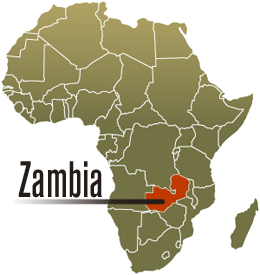 Actively supporting an orphanage and school in Zambia! BIE Magnum actively supports an orphanage and school in Northern Zambia; The Mutende Project – www.mutende.com. The Mutende Project has grown out of a long standing relationship between Bristol based Resound Church (formerly Bristol Christian Fellowship), Linden Church in Swansea, Wales and The Fire Baptised Church of Zambia. Mutende means Peace in the local language and is the home for 34 children who are either orphaned or were in a vulnerable situation, plus it supports a Primary School educating 160 children from the local community. Staff and their family members have visited the orphanage and we offer practical support, including the supply of signs for Mutende.